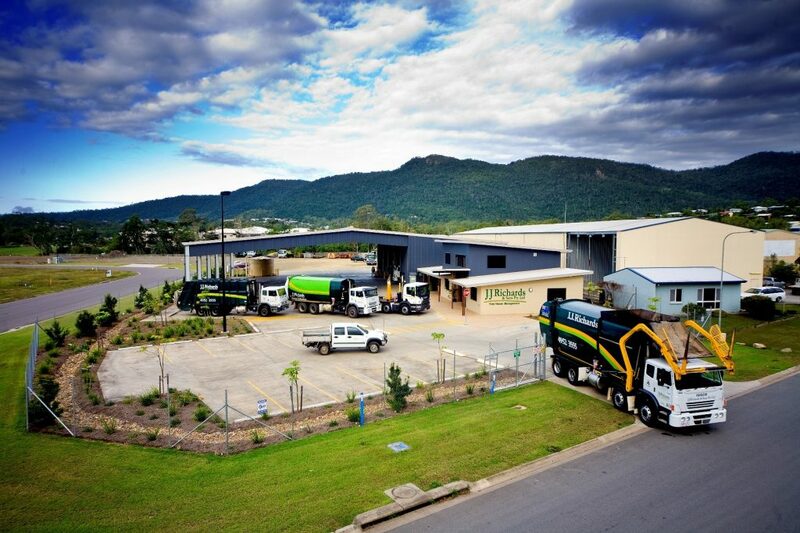 The JJ Richards Cannonvale depot is located about 23 kilometres away from Proserpine, the gateway to the Whitsunday Region. The depot is centrally located to areas like Airlie Beach, Riordanvale, Woodwark, Jubilee Pocket, Flametree, and other places in the Whitsundays. If you require our waste management services in Cannonvale and the surrounding Whitsunday Region, please don’t hesitate to contact us to discuss your requirements via phone 07 4946 1848 or email us at admin.whitsunday@jjrichards.com.au.